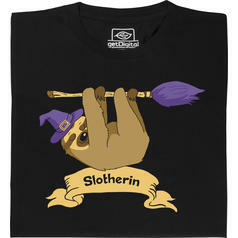 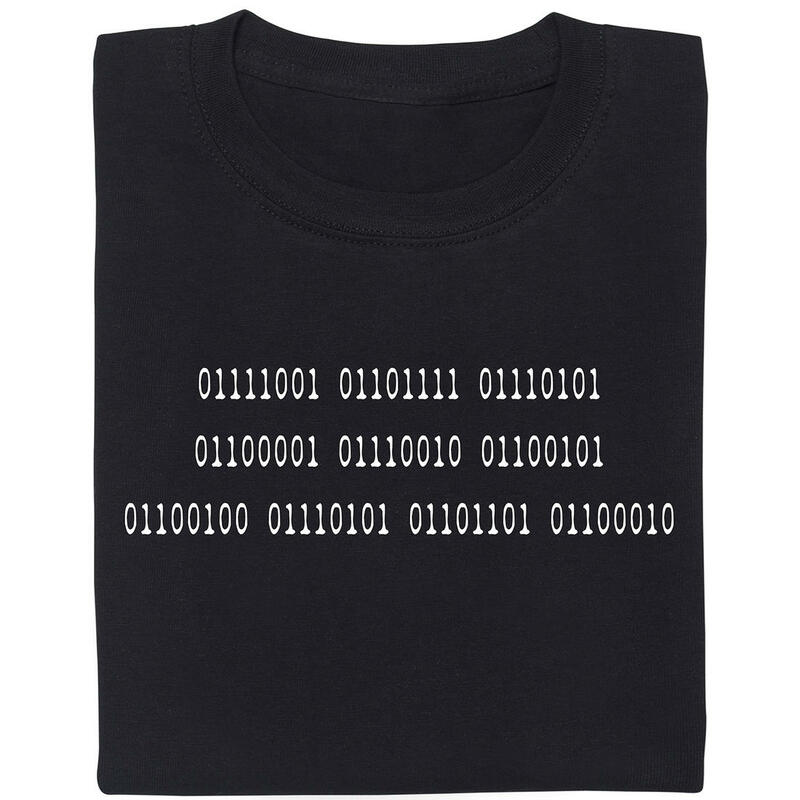 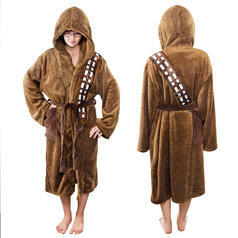 from 19.95 £ lade... Fair Geek Wear Slotherin T-Shirt This house is ... more relaxed than the others. 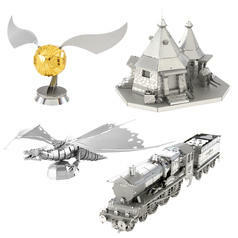 from 15.95 £ lade... Harry Potter Metal Earth 3D Construction Kits These kits will bring the magic from the Harry Potter movies right into your home! 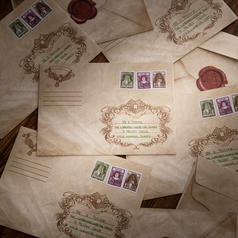 5.15 £ lade... Owl Post Envelopes Tired of postal strikes? 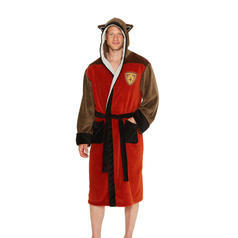 Switch over to Owl Post! 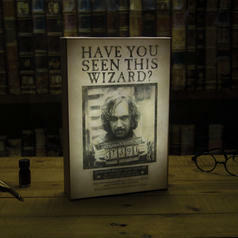 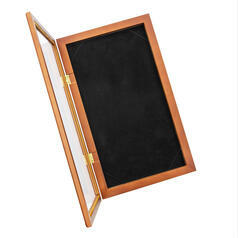 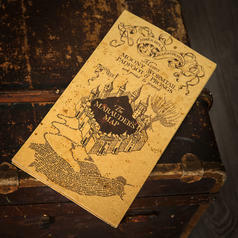 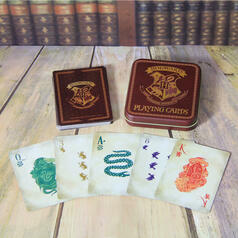 29.03.19 42.95 £ lade... Harry Potter Marauder's Map Display Case This will definitely protect your map from Mr. Filch! 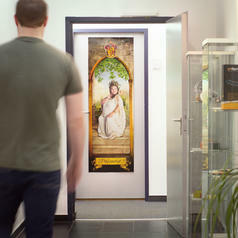 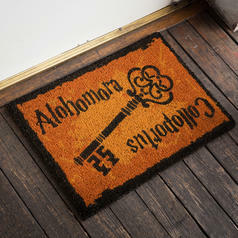 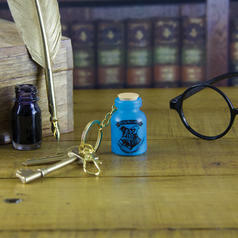 12.95 £ lade... Harry Potter Door Poster "The Fat Lady" Forget keys and codes  now your door will be protected by magic! 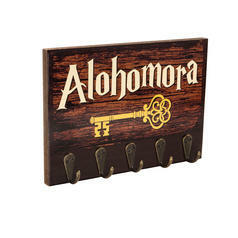 15.95 £ lade... Alohomora Key Rack This magical rack will open doors for you! 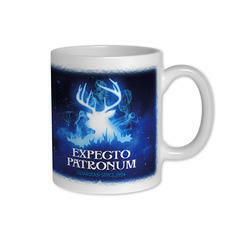 8.65 £ lade... Expecto Patronum Mug My Patronus is a ... mug of coffee? 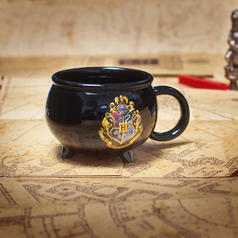 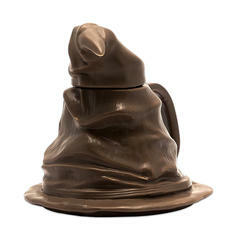 12.95 £ lade... Harry Potter Cauldron Mug Suitable for all types of magic potions. 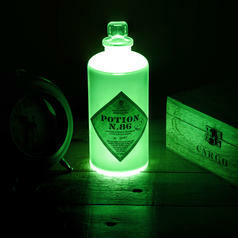 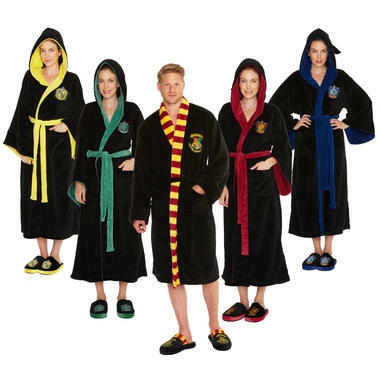 Tested and approved by Hogwarts School of Witchcraft and Wizardry.